For more than a week, the Australian Government has been under national, and international, scrutiny as to how it has handled two boats of asylum seekers from Sri Lanka. 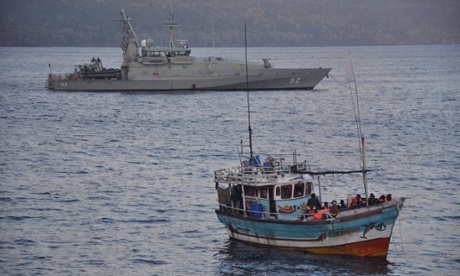 These boats were confirmed to be at sea, near to Christmas Island. As part of the severe policy in place by the Australian Government, ‘on water matters’ are not discussed with the public. So their fate has been unknown. 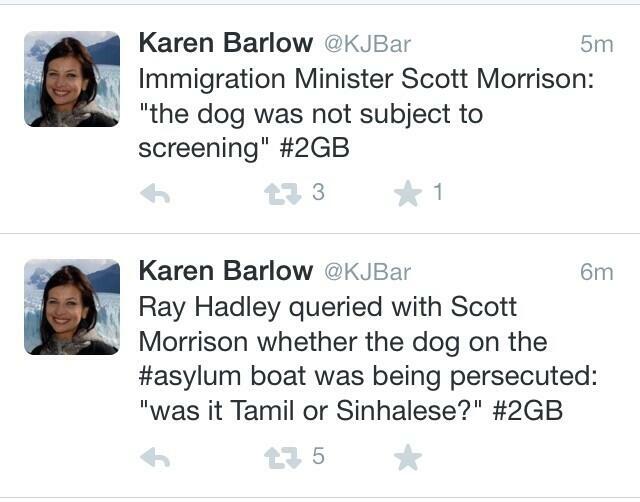 This morning I woke up to the news that the Australian Minister for Immigration and Border Protection had confirmed what had happened to one of the boats of Sri Lankan asylum seekers. This returning is called ‘refoulement’, and it is illegal under international law, and the UN Refugee Convention to which Australia is a signatory. 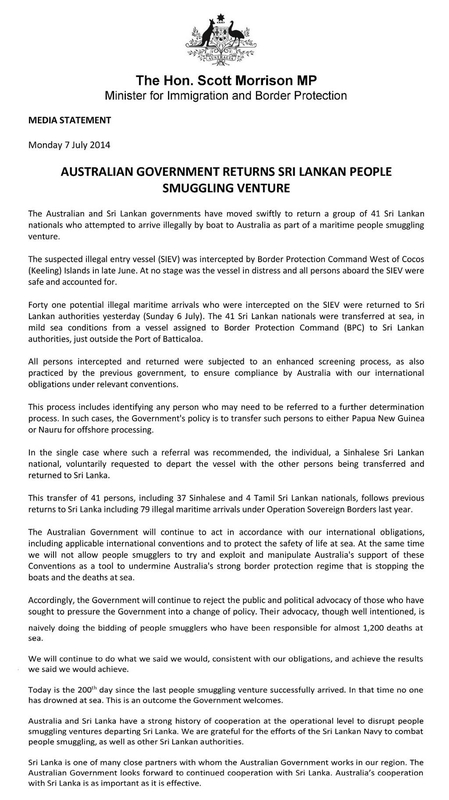 Then 53 legal scholars from 17 Australian universities made a public statement, expressing their concern about the situation regarding the Sri Lankan Asylum Seekers. 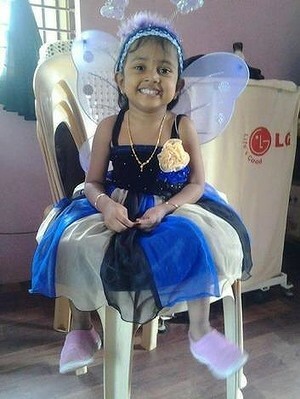 Soon after, Sri Lanka confirmed the 41 asylum seekers that Australia returned would be handed to Sri Lankan police. This is an extraordinary move that the High Court, the highest in Australia’s judicial system, has to check that the country it is a part of, is following international law, and the United Nations conventions it has signed.